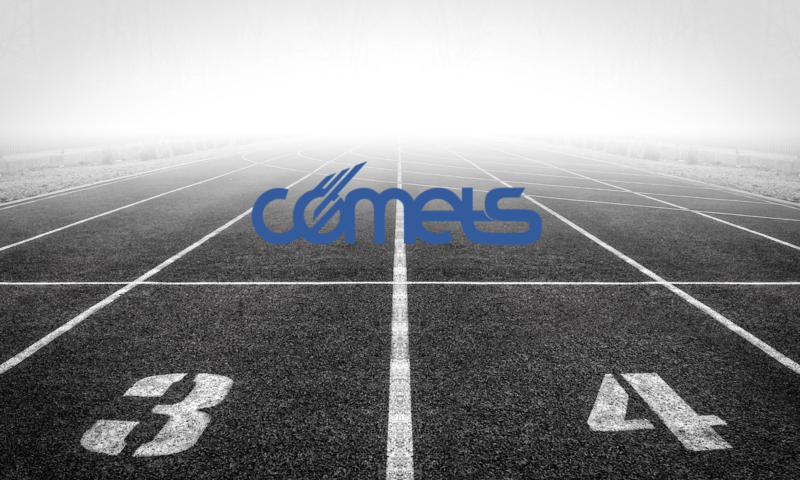 What does it mean to be a Comet? Please sign you athlete up before May 29th at 5pm. Thank you! Please use this form to sign up for the TGM Windsteppers Meet at Grandview High School.